UPDATE: The app is officially available on the Google Play Store. 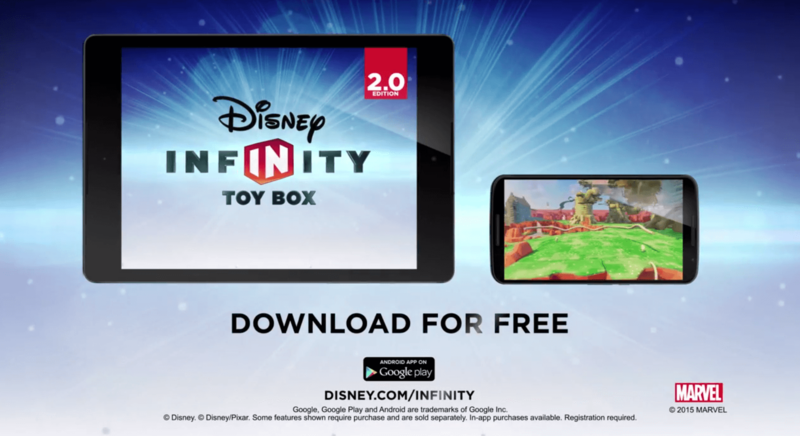 Disney Infinity looks to officially release the Disney Infinity: Toy Box 2.0 application on Android platforms as soon as today. Create your own worlds and games starring over 60 of your favorite Marvel and Disney characters! 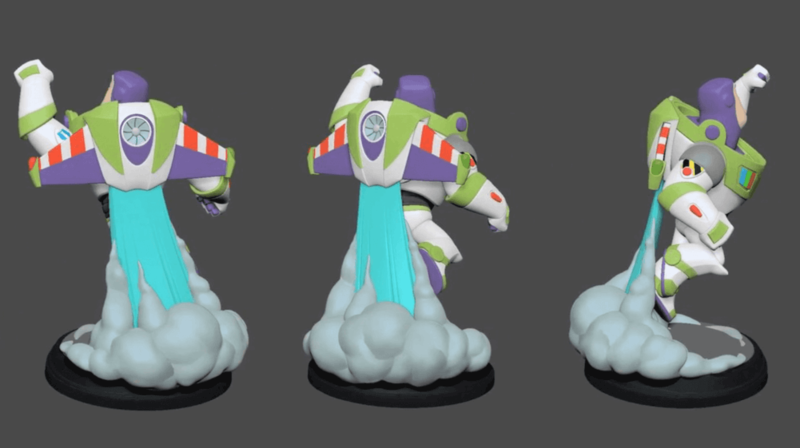 Marvel Super Heroes come to Disney Infinity: Toy Box 2.0, with some of your favorite characters including the Avengers, Spider-Man, and Guardians of the Galaxy. Also explore some of your favorite Disney and Disney/Pixar characters from Frozen (Elsa & Anna), Big Hero 6 (Hiro & Baymax), Brave (Merida), Pirates of the Caribbean, Monsters Inc, and more! Before you download this experience, please consider that this app contains in-app purchases that cost real money ranging from $0.99 to $59.99 USD, push notifications to let you know when we have exciting updates like new content, registration to create or sign in using a Disney/an existing account, as well as advertising for The Walt Disney Family of Companies and some third parties.